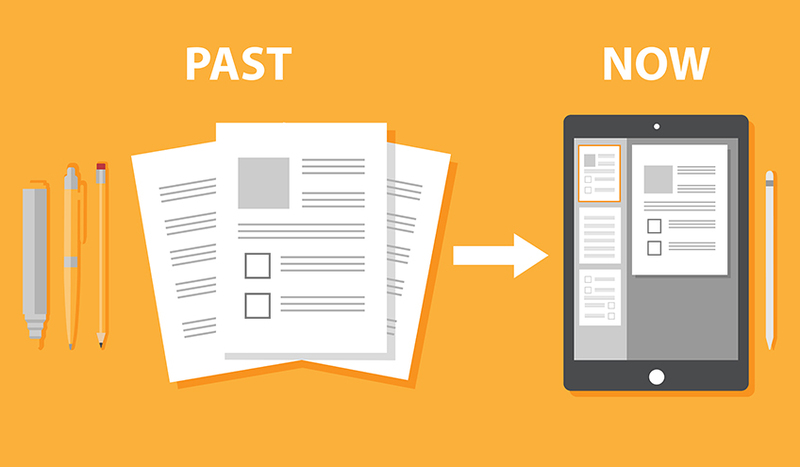 J P Innovations > Blog > Tech > Going Paperless For A Business: Still An Option Or A Dire Need? A paper-dependent business is naturally an expensive affair. The entire stationary management right from its sourcing to its maintenance and storage escalates the business cost. Digital alternatives truly enable a business owner to trim the business cost. In addition, the entire communication system within and outside of an organization becomes more organized, effortless and swift. 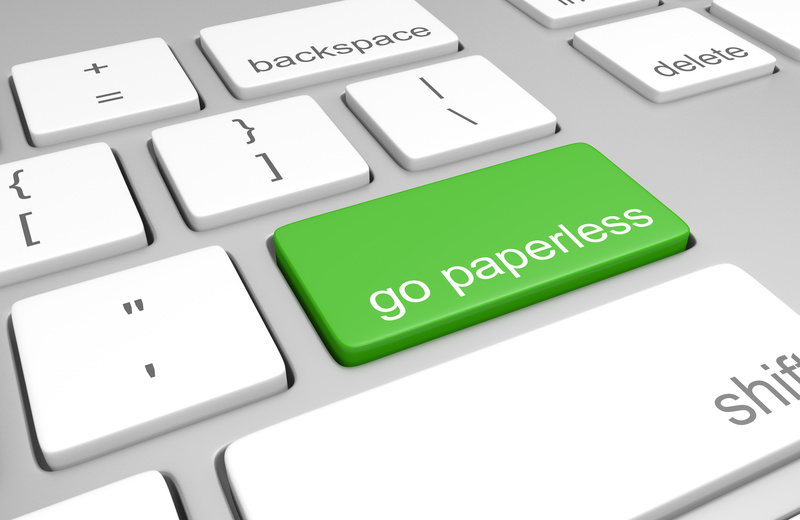 Going paperless comes with myriad benefits to a business. Enhanced sustainability is just one among them. In an era of corporate social responsibility, going paperless enables an entity to enjoy a positive image. Even workers feel privileged to be a part of a responsible organization. Moreover, confidential and sensitive information can be shared without any fear. Paper dependent business is more error-prone. It leads to employee frustration, considerable loss of productivity, slow customer service, poor access to information due to manual control, etc. On the contrary, technology dependent business becomes successful in streamlining the entire workflow processes. Apparently, a cleaner workspace is imperative to enhance productivity. Going paperless allow employees to keep their work areas organized that is devoid of all the clutter that born out of papers and files. Moreover, it becomes easy and quick to access any information and update the same via digital files that too 24*7. To sum up, Client communication, receiving payments and making payments, retrieval of information is simply a click away if a business decides to go paperless. In addition, in an extremely competitive business scenario, going paperless does ensure data protection and privacy up to a great extent.